3d terrain sculpting that enables to create overhangs and caves. Terrain editor with a complete scene preview. 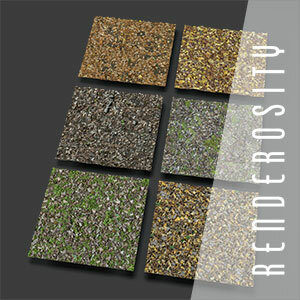 This is particularly useful when creating terrain features close to objects or when using infinite terrains. Local edition of terrains. This enables you to edit small areas of infinite terrains (close to the camera) while leaving the others intact. Vue 8 should be available in early November. However, customers who are under maintenance contracts have already received a pre-relese version of Vue 8 Infinite or XStream. Despite what the above illustration suggests, the whole range is no longer available in boxes, but only as DVD slim cases or download versions. More information about this release, with excellent images from Dax Pandhi and other talented beta testers are available on the E-On Software website.